Emergency Service Certified Cesspool service technicians are dispatched 24 hours a day 7 days per week. We are considered the best cesspool company on Long Island for our quick response time. 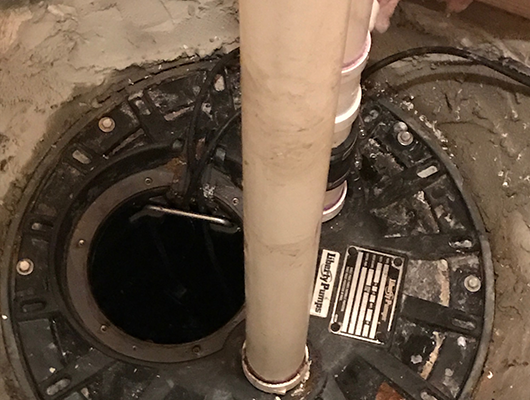 Full Cesspools, Toilet Clogs, Sewer Clogs, Lack of Septic Tank Maintenance, Clogged Drain, Broken Pipes and Collapsed Cesspools are handled in a professional, clean cut and stress free fashion when you choose Certified Cesspool Service of Long Island. Certified Cesspool company's response time is the quickest in the Septic Industry and all Emergency Cesspool Pumping calls and Septic Tank Maintenance calls are answered LIVE by a Certified Cesspool Service Professional 24/7 365 days per year. We prided ourselves on integrity, honesty and professional Cesspool Service in Suffolk County and Nassau County. 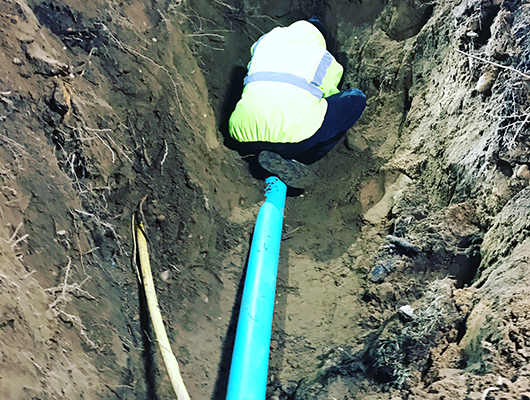 We have been building a revered reputation for cesspool services, customer satisfaction, cesspool installation, pipe replacements, septic tank pumping, septic tank repair, grease trap cleaning, roto rooter and sewer jetting services. Our Cesspool maintenance plans are the most comprehensive in Suffolk county and Nassau county. 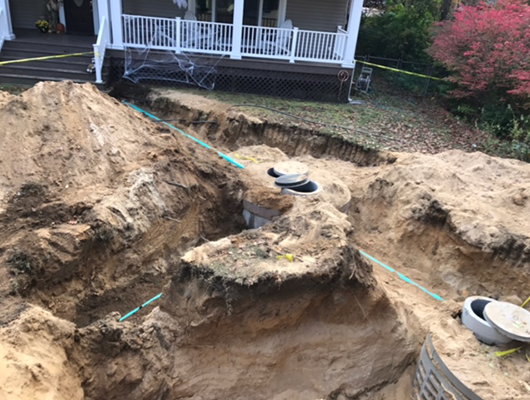 Did you know that at your home from the time a septic system is installed the first cesspool maintenance service to remove sludge and solid waste should be done 3 years post septic installation? 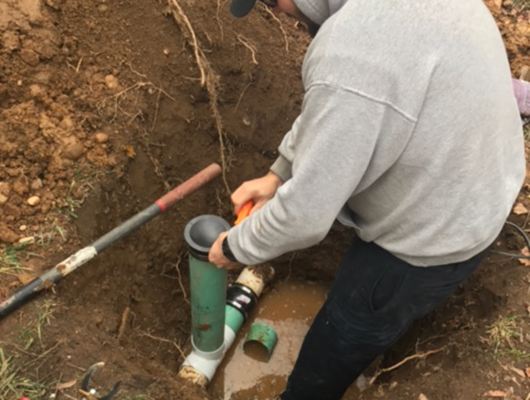 Certified Cesspool Service Long Island recommends cleaning out your septic system preventatively before cesspool pumping backups occur. 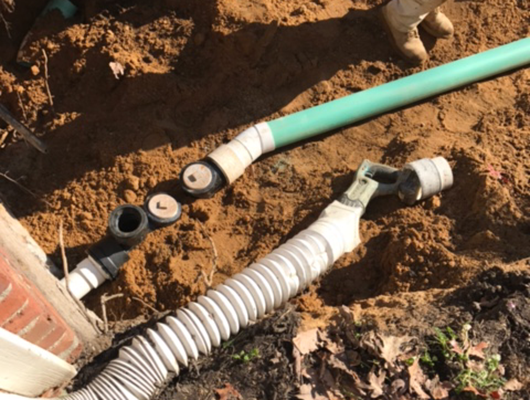 Did you know that commercial septic tanks should be maintained every 30-120 days dependent on the use? 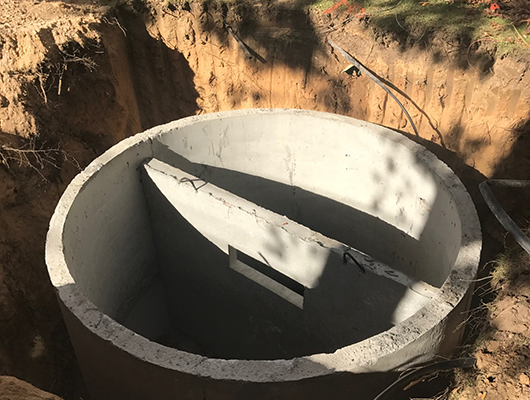 Certified cesspool company provides Septic tank service maintenance plans and eight point septic inspections at each service to let you know when a cesspool pumping aeration or chemical treatment is needed, before problems occur. Certified Cesspool Service Suffolk county and Nassau county leaders in cesspool and septic system maintenance. Call today for a free consultation with the industries fastest growing and most competitive Cesspool Service provider! Certified Cesspool Grease Trap Maintenance and pumping are coordinated to suite your business! 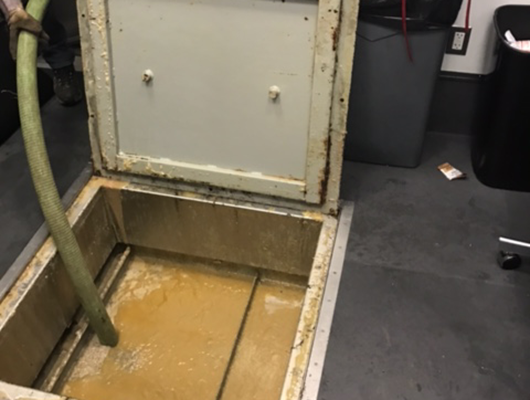 Commercial Grease trap services Are Provided in 30-90 day increments based on the volume of grease output in said restaurant. 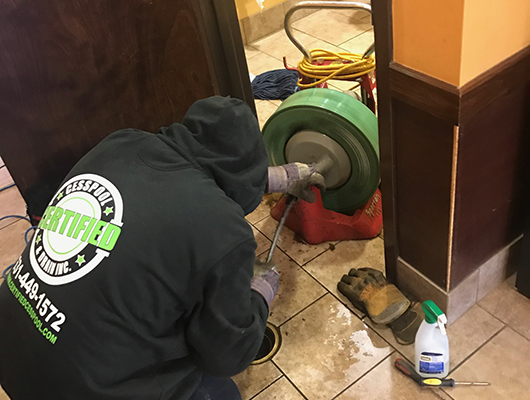 Certified Cesspool Service Long Island Provides Grease trap Pumping, Grease Trap Services, Grease Trap Maintenance, Grease Trap Bacteria, Grease Trap Chemicals, Grease Trap Cleaning, Grease Trap Sewer Jet Cesspool Services. 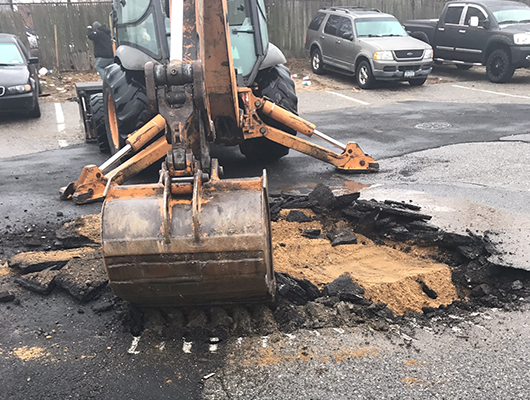 Each commercial client of Certified Cesspool Company Long Island will have a FREE consultation and evaluation of there entire Cesspool, Grease trap, septic tank, septic system. 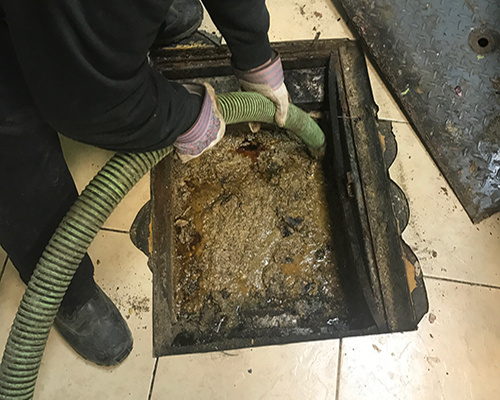 Commercial Grease trap maintenance Long Island has never been more convenient; allow one of our Certified Cesspool Service technicians to meet you on site and keep you flowing at the septic industries most Competitive rates. Support a local family owned business and call Certified Cesspool company Long Island today for your free quote! Our team is available 24 hours a day, 7 days a week for those unfortunate accidents. Septic and sewage pump servicing for your residential or commercial property. Depending on the number of people living at your house, you may be due for pumping and maintenance of your tank. Routine maintenance of your grease trap is crucial to prevent major problems and keeping your equipment running smoothly. 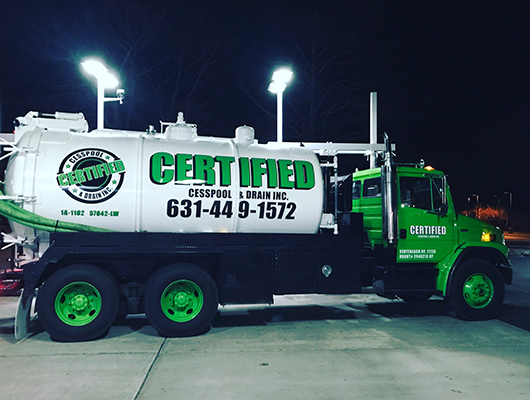 Certified Cesspool is family owned and operated on Long Island provifing 24 hour emergency cesspool pumping and related services.